Playdead is offering Limbo for free now on Steam for today only. 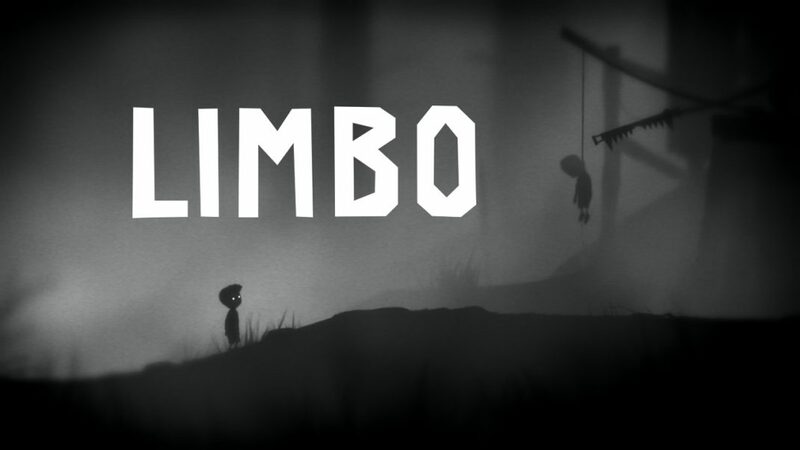 Launched on 2 Aug 2011, Limbo is one of the highest rated game. This is the full game you can add to your account and keep forever. Playdead’s new game, Inside is launching on Xbox One on June 29, with a PC release coming on July 7. Game size is only 83MB.